Injuring your ankle is no fun, but it happens to everyone, and athletes are more likely to roll an ankle than anyone else. Some of the best ankle braces are designed by doctors, and they’re made to give your ankles additional support, alignment and stability. During the recovery process, it’s important to keep your ankle stabilized, or you risk causing further damage to the joint. Ankle braces are available in several different shapes and sizes, and with hundreds of products to choose from, it’s important to know what to look for. An ankle brace is designed to compress your ankle, which helps the muscle to function much more efficiently. Some products are nothing more than an elastic band, and they’re created to wrap around and support your ankle. 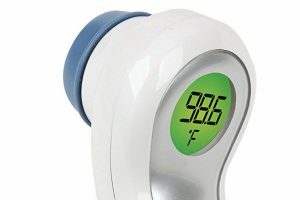 These products might deliver some pain relief, but they’re not effective for helping your ankle heal faster. The best ankle brace should surround your entire ankle, and it should have a feature that allows you to adjust the tightness of the material. Some products allow you to make adjustments with Velcro or laces. Many popular products have two different straps, which wrap around both sides of the heel. 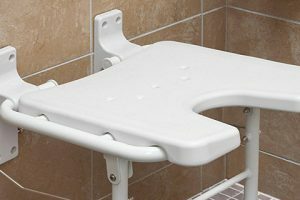 These are some of the best products because they deliver the greatest structural support. An ankle brace with two straps also offers the greatest compression, and with more compression, you get better proprioception. However, you’ll find that not every brace comes with straps, and some products don’t even surround the ankle entirely. It’s always best to choose an ankle brace that comes with laces because they make it much easier to tighten the material. When shopping for an ankle brace, it’s important to be aware of the different types. The best brace for you depends on your injury. If you have a mild or first-degree strain, then you should consider getting a mild or lightweight ankle brace. For a second-degree sprain, consider getting a product that provides moderate support. These ankle braces are especially useful for people who’re involved in sports, and they’ll allow you to continue lateral and side-to-side actions. The products that offer maximum support for your ankle are best for third-degree sprains or acute twisting. If you’ve recently suffered a sprain, these products can provide maximum protection, and they’ll prevent new injuries from occurring. 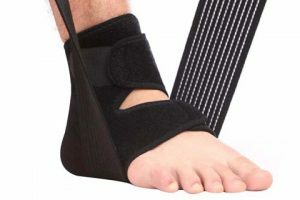 Contrary to popular belief, ankle sprains don’t just happen to athletes, and if you don’t know what type of brace to buy, there is a good chance that you’ll have to wait much longer for your injury to heal. 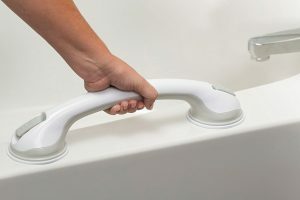 Spraining your ankle can be as simple as stepping off a curb the wrong way, and once you know how to pick the best brace, you’re almost guaranteed a faster recovery. 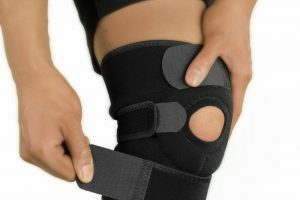 We have other brace buying guides such as our best knee braces guide. 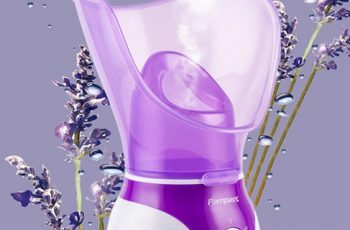 Please do have a look and see what else consumerexpert.org has to offer. The McDavid 199 ankle brace features a lace-up style, and for reliable, solid support, it has medical-grade stays. This product is made from a blend of polyester vinyl mesh, and the material is designed for great breathability. Since the materials are lightweight, the McDavid 199 brace is light and helps to increase mobility. This product is commonly used by coaches, trainers and athletes, and it serves as a replacement for tape. It can prevent common injuries and help you get back to the game you love. A ventilated tongue improves air flow, and for additional comfort, arch support is sewn into the design. The McDavid 199 ankle brace offers the highest level of protection available and prevents new injuries. 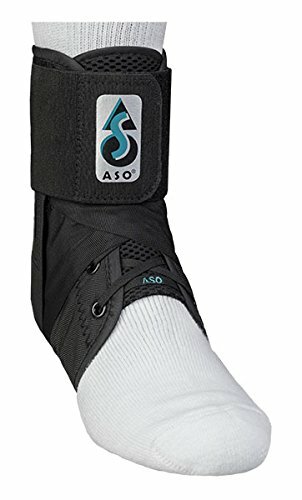 The ASO ankle stabilizer comes with strong straps, and it forms a complete figure eight, which supports and protects the ankle. It has a ballistic nylon boot and offers superior strength and durability. For enhanced support, it has an elastic cuff closure, which keeps the stabilizing straps and laces secure. The bilateral design allows the brace to be used on either foot, and with a low-profile design, it can fit onto most types of shoes. Each ASO ankle brace is sold separately, and since it’s made with US manufacturing, the quality control standards are higher. 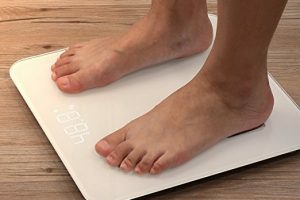 This product tends to work best for athletes, and it’s regularly recommended by orthopedic surgeons and athletic trainers. The Sleeve Stars foot sleeve can provide support for plantar fasciitis and speed up your recovery. Since it provides guaranteed compression, it can enhance blood circulation and reduce pain caused by several foot-related injuries. The Sleeve Stars ankle brace can be used wherever it’s needed, and with a thin, lightweight design, it’s comfortable enough to be worn with running shoes or slippers. An extra compression strap increases the overall compression on your foot and helps prevent new injuries. This product is made with high-quality fabric, and it’s good at absorbing sweat. It can keep your feet dry, odor free and comfortable. The Liomor ankle brace is breathable, strong and comfortable, and for extra support, it’s designed with crisscross reinforcement straps. It’s a popular choice for ankle health because it’s good at minimizing the risk of new injuries, and it delivers reliable support for strenuous activities. 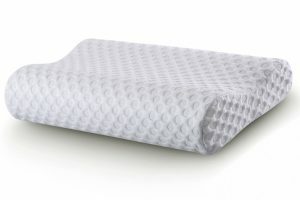 The fabric is made of elastic and prevents issues with perspiration. With an open-heel design, the Liomor ankle support allows for a wider range of motion, but it’s still supportive enough for ankle joints and tendons. 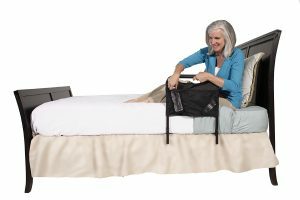 It features a one-size-fits-most design, and for the best fit, it has adjustable straps. The supportive fabric blend consists of elastic Lycra, lightweight nylon and elastic SBR. The SENTEQ ankle brace can stabilize and protect your ankle, and to reduce inflammation, it delivers plenty of compression. 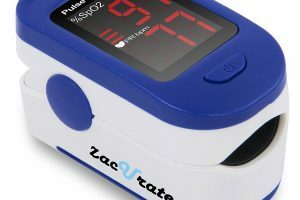 It features a unique, compact design, and it’s made with neoprene material. This product has no lace or strap, and it’s easy to wear. 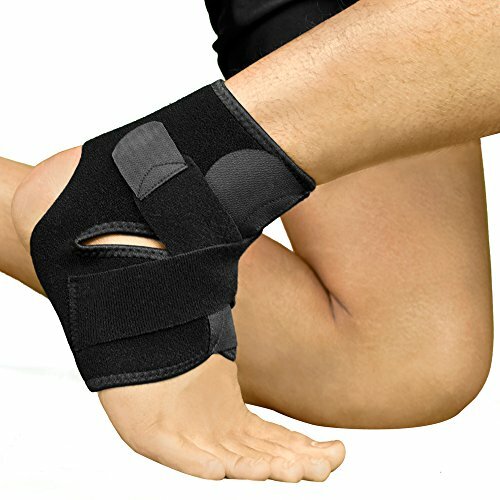 Since it’s a medical-grade brace, you can rest assured that it will help your ankle heal faster. SENTEQ is known for creating products made from eco-friendly, non-toxic materials, and each product must pass meticulous quality control. The SENTEQ ankle brace has a basic design, and it provides reliable support and long-lasting comfort. 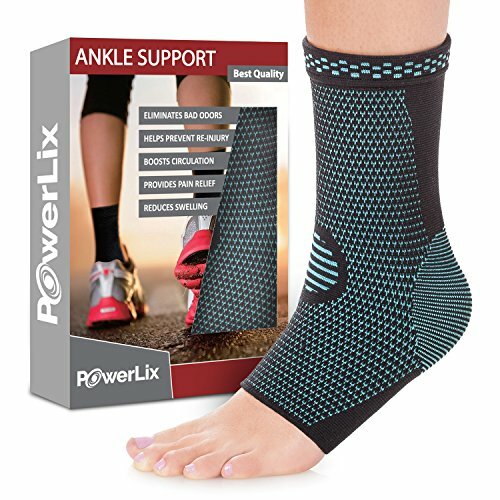 The PowerLix ankle brace applies even pressure across your entire ankle joint and offers relief from a variety of painful conditions. It’s commonly used for muscle pain, tendonitis, swelling, sprains, arthritis and plantar fasciitis. The PowerLix ankle brace can be worn while engaging in almost any type of activity and helps you maintain peak performance. Since it’s made from premium materials, it’s built to last and deliver superior support for your ankle. The fabric is made to conform to the unique shape of your ankle, and it can be worn all day. The knitted technical design allows it to match different joints, and for faster recovery, the tight fabric improves blood circulation and prevents new injuries. The Bracoo ankle brace features a reliable, firm design, and it’s suitable for a wide range of acute injuries and muscle strains. With a friendly design for athletes, this product allows for a broad range of motion, and to prevent new injuries, it has an open-heel design. 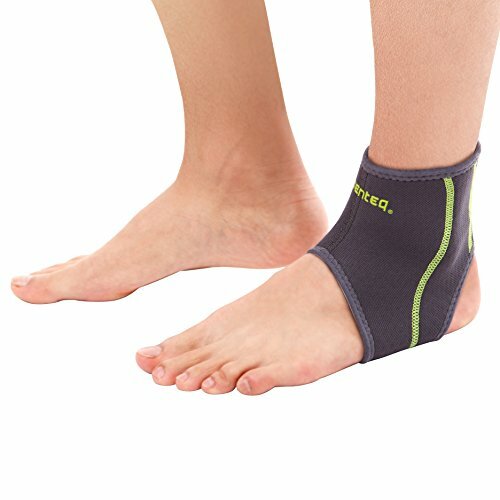 The Bracoo ankle support is suitable for soccer, football, basketball and running. 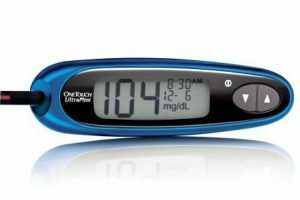 It comes with high-grip Velcro straps, which can attach anywhere along the sleeve, and the Velcro straps provide customized bracing and tightness. With high-quality neoprene material, this product helps to increase localized blood circulation and provides soothing warmth to your ankle. The design of the support enhances the body’s natural healing process, and you can wear the Bracoo ankle brace under your socks. The Zamst A2-DX ankle brace features dual support structures and delivers anatomically correct lateral and medial stability for your ankle. 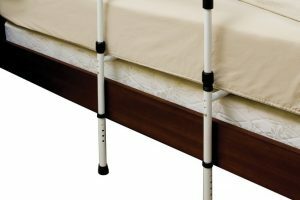 The X-strap stabilizer provides medial, lateral and anterior support, and to prevent slippage, this product is made with special grip material. 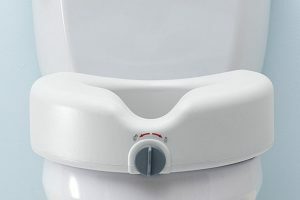 It has an open panel design and uses adjustable fasteners to give you a custom fit. 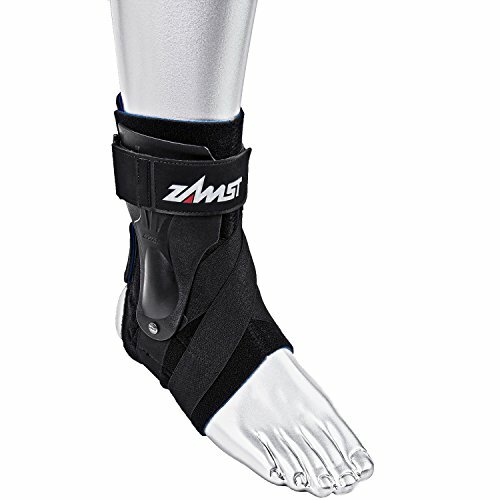 The Zamst A2-DX ankle brace is designed for variable compression, enhanced comfort and superior support. With several unique features, this ankle brace works best for basketball players, and it’s designed to manage moderate to severe ankle sprains. The Faswin non-slip ankle brace has two individual compression cross straps, which make adjustments much easier. It’s a popular choice for injured, sore or weak ankles, and since the edges of the brace are flexible, they don’t cut off vital blood circulation. The Faswin ankle brace features an open-heel design and allows for a wider range of motion. With two adjustable Velcro straps, it’s not likely to slip, and the breathable neoprene material prevents skin irritation and retains heat. This ankle brace is lightweight and fits most shoe styles. When used for speeding up recovery for acute or chronic ankle injuries, this product performs well. The Zenith ankle brace is designed to help you stay active, mobile and comfortable. 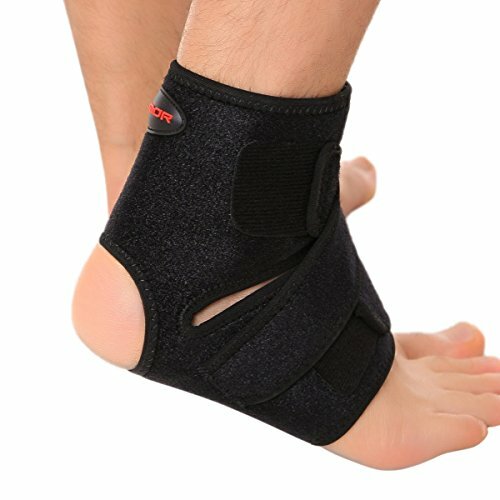 The unique design helps to reduce pain and inflammation within your ankle, and it’s a top choice for sports injuries. It uses angular reinforcement straps to stabilize joints and tendons, but it’s not too restrictive. 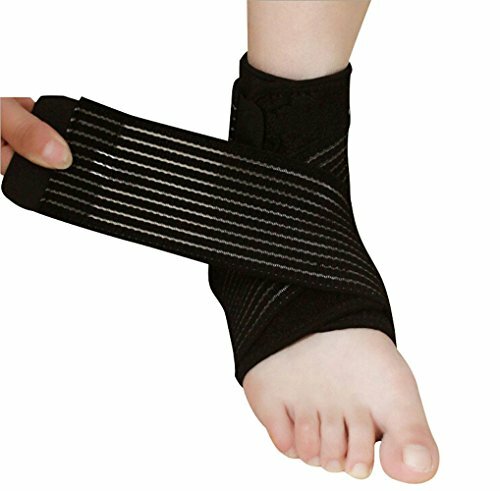 The Zenith ankle support is commonly used for basketball, volleyball, hiking, wrestling and running. The design helps to prevent future injuries and helps you perform at peak performance. A blend of nylon and neoprene material deliver great support and flexibility, and if you’re looking for relief from joint or tendon pain, then this product might be worth considering.